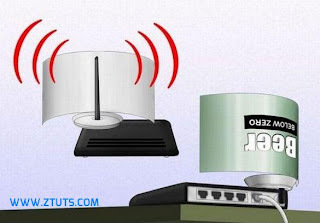 Sometimes you use an old modem and it broadcasts a very weak WiFi signal, or maybe you are sitting away from the router and the WiFi signal is almost unreachable. 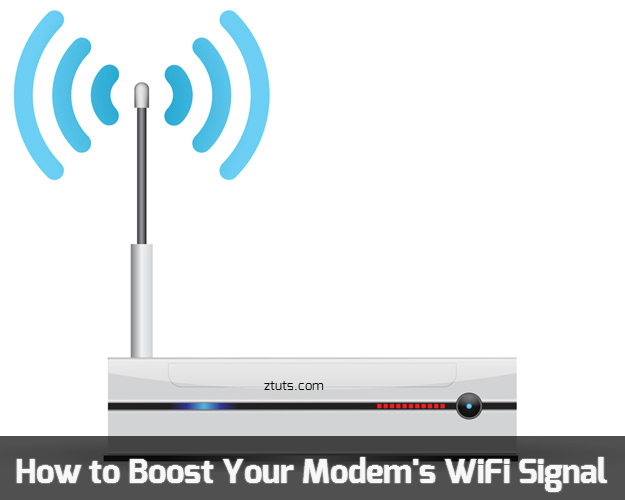 You can replace your old router with a new expensive one, but How about testing this trick before getting rid of your old modem? 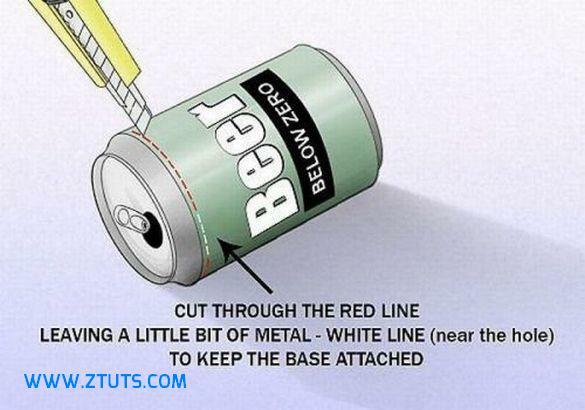 I'm showing you a way to boost and increase your router's Wi-Fi Signal Range using a Beer or Coke can. 1) Get a Beer or Coke can that you have used in the past, empty it and clean it well with water. 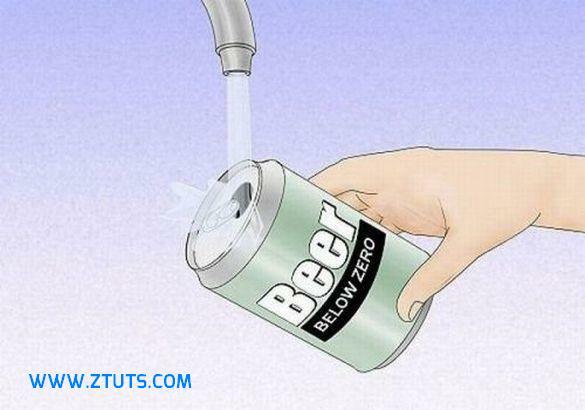 2) Dry it well after cleaning it with water, then remove the sticky Pull tab from the can. 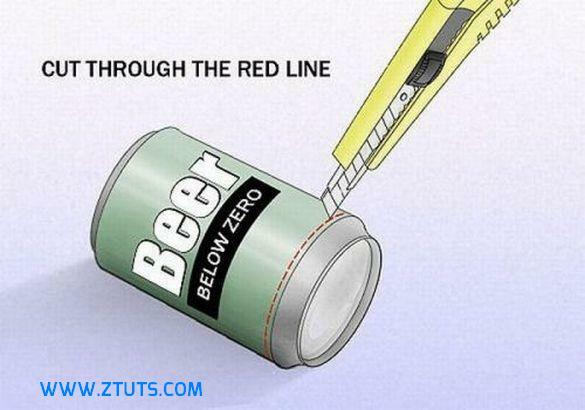 3) Using a knife or a scissor, Cut the bottom of the can and carefully following the Red line like below. 5) Vertically cut down the opposite side of the bottle until you reach the upper side that we cut previously. Follow the Red Line like below. 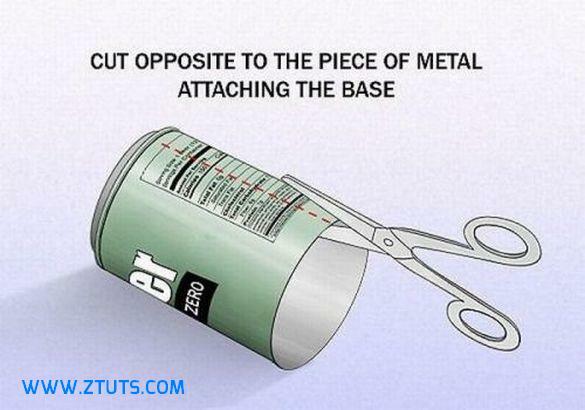 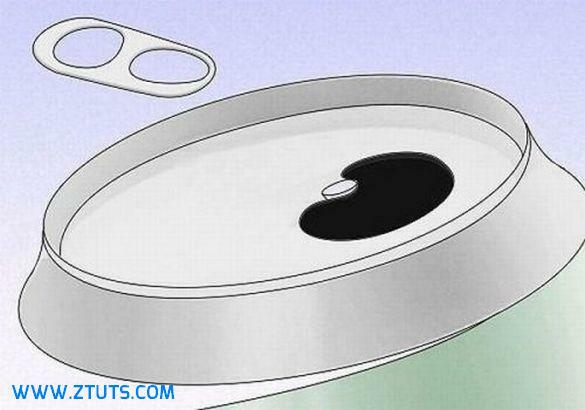 6) Now open the can carefully and shape it roundly to look like an antenna or radar. 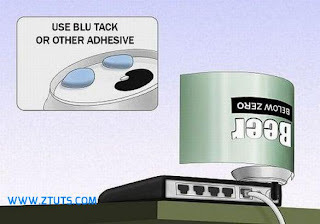 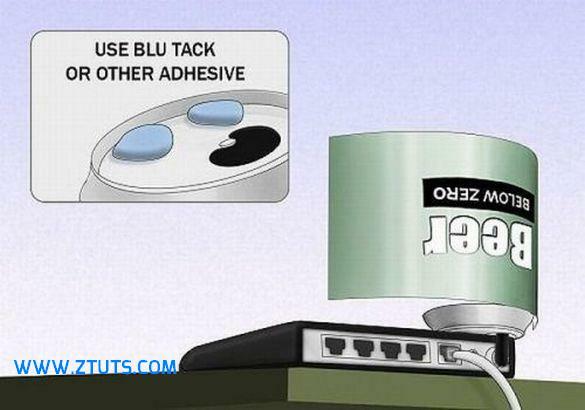 Use a soft glue or tack to attach the radar antenna to your Modem device. 7) Done! 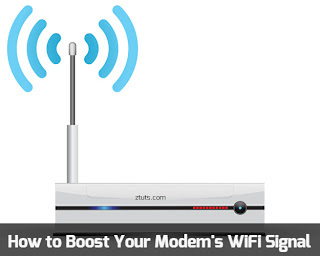 This will certainly boost up your Modem WiFi strength for better connection signal. Remember to change the direction of the Radar Antenna can to where your Laptop is located to improve the signal range more and make the connection more effective.